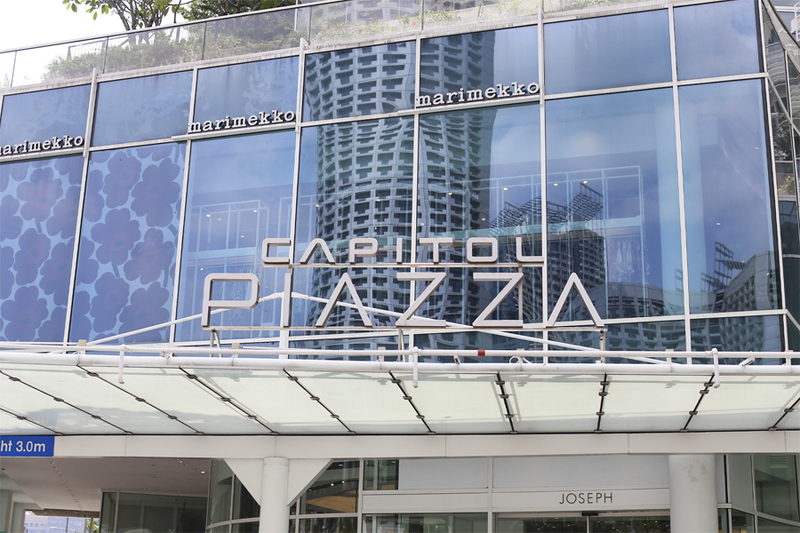 Known to house several luxurious brands, Capitol Piazza is also home to several restaurants and cafes for a comfortable dining experience. 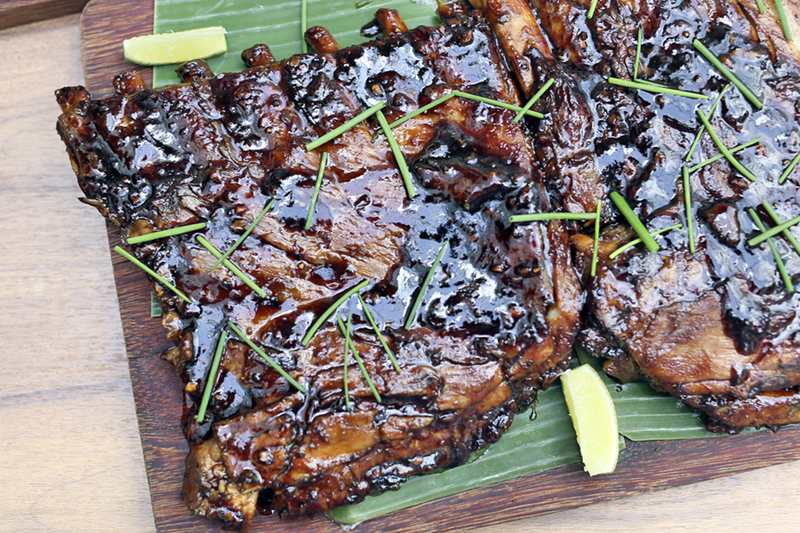 NEW to the mall is Monkey Warung, which serves up Balinese inspired pork ribs accompanied with modern Indonesian cuisine. 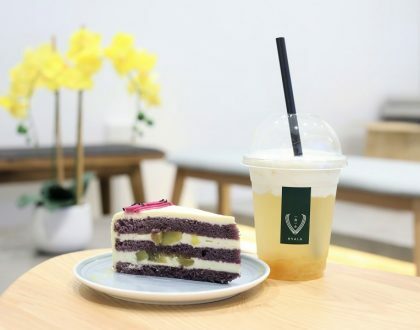 Other familiar names such as Angelina, Equilibrium and Hoshino Coffee have also introduced NEW menus with many more exciting dishes to keep regulars coming back. Angelina is known for its classic French elegance, and delicate pastries such as the Mont Blanc, Éclair Chocolat, Choc African, Tarte Citron and Macarons. The menu also features quite an extensive range of breakfast items of Eggs Benedict and Angelina Croissant with scrambled eggs and ham (till 2:30pm), brunch items and main courses of Roasted Chicken Supreme, Truffle Ravioli, Seasonal Vegetable Risotto, and Pan Seared Barramundi Fillet. 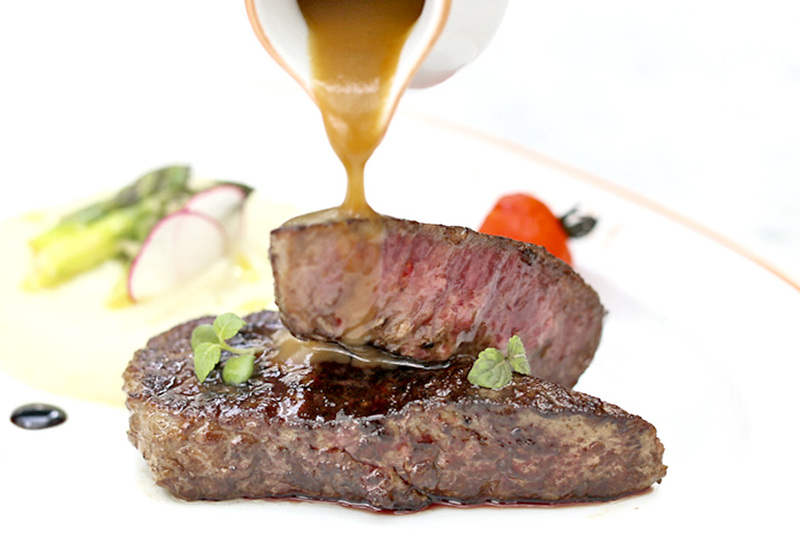 NEW on the menu is the Beef Fillet imported from Australia which had superb melt-in-your-mouth superb tenderness. 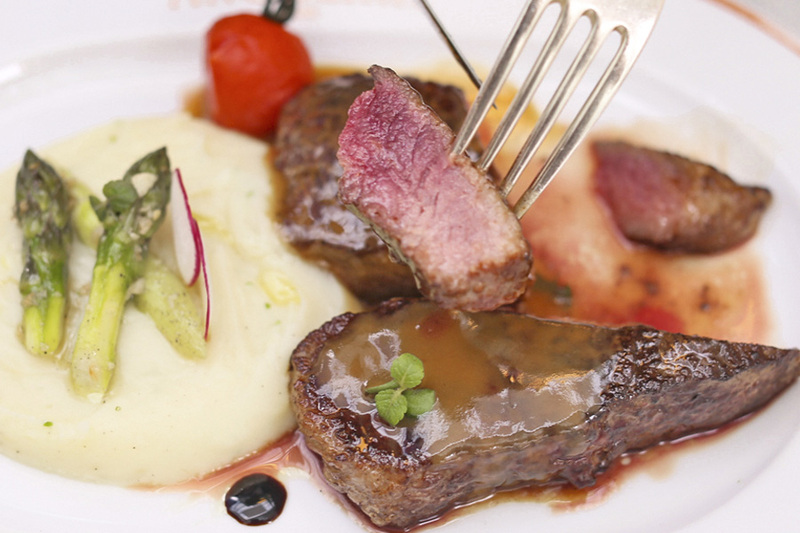 The sauce chosen to accompany the flavoursome piece was the chef’s special creation of veal jus reduction, served with mash potato infused with salted butter imported from France. 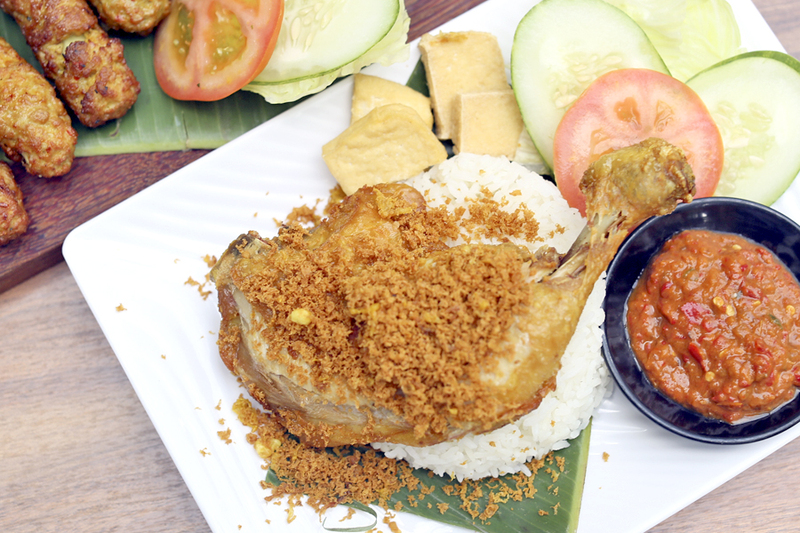 NEW-to-market Monkey Warung serves up inexpensive Pork Ribs and modern Indonesian style dishes with recipes from Bali. The dishes here are created using a traditional charcoal grill which delivers a selection of grilled seafood and meat. Indonesian delicacies you can expect include Cumi Bakar Jimbaran (grilled squid), Pepes Cumi (Chilli Squid), Satay Lilit Bali (pork satay), and dishes of Sop Buntut (oxtail soup), Ayam Penyet Rice, Nasi Goreng Seafood wigh Egg, Crispy Pork Belly. Their fork-tender signature ribs are quite affordably priced, with a sizable half-rack portion at $20. If you come in a bigger group, then get the full rack at $36. The ribs were marinated with a special recipe and spices, glazed with sweet sauce then grilled over charcoal flames. Suitable for communal dining with friends and family as portions can be huge. Keep an eye for Equilibrium’s NEW “Cicchetti” menu featuring beloved street food classics from around the world reworked with a little Italian touch. “Cicchetti” means savoury snacks or small side dishes. One of the highlights is the Crocchette Patatje Oorlog, inspired by the popular Dutch street fries. But you don’t get fries here. 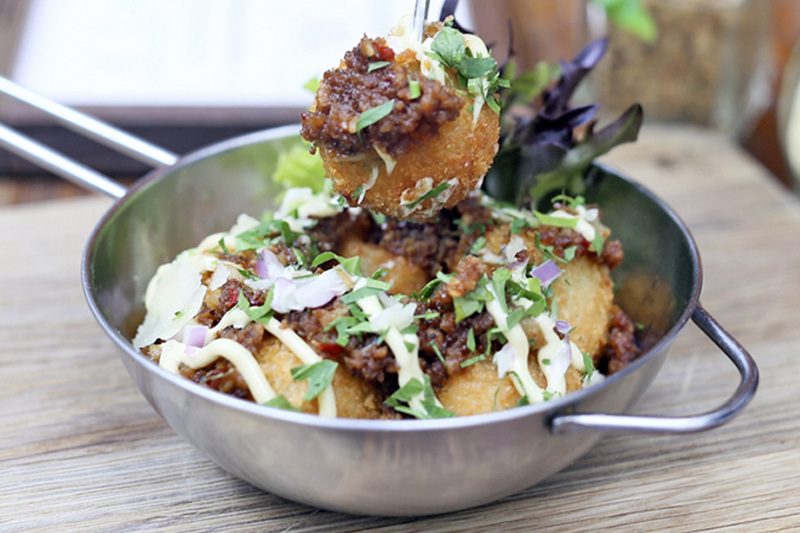 What you have is a rethought version of potato croquettes with mozzarella cheese. That is not all. The potato balls are popped with the essential chopped onions drizzled with mayonnaise and Indonesian sate sauce. Just like what they do in Amsterdam. Weird but true. You can also look out for their Tunnbrödsrulle, Equilibrium’s interpretation of the Swedish hot dog with Mangalica pork sausages in homemade flatbreads filled with creamy shrimp salad. 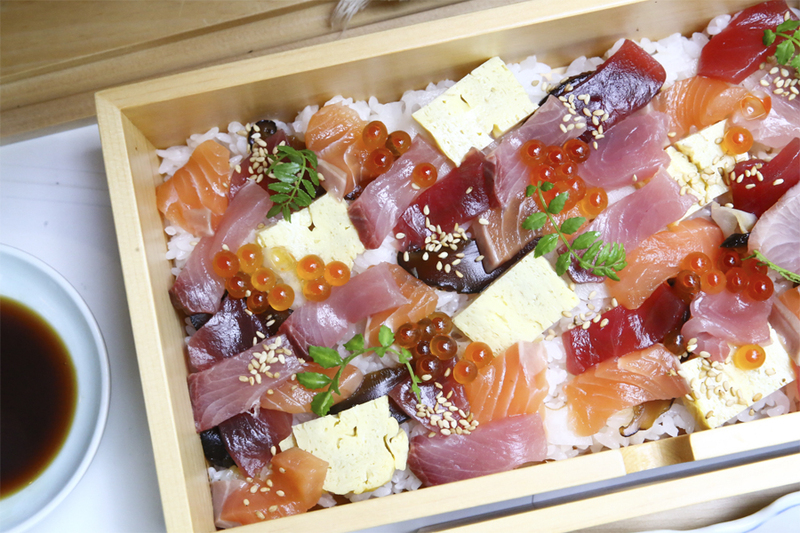 Backed by 33 years of operating experience, Ryu’s specialises in traditional Japanese cuisine, with fresh ingredients imported directly from Japan including the renowned Tsukiji market. 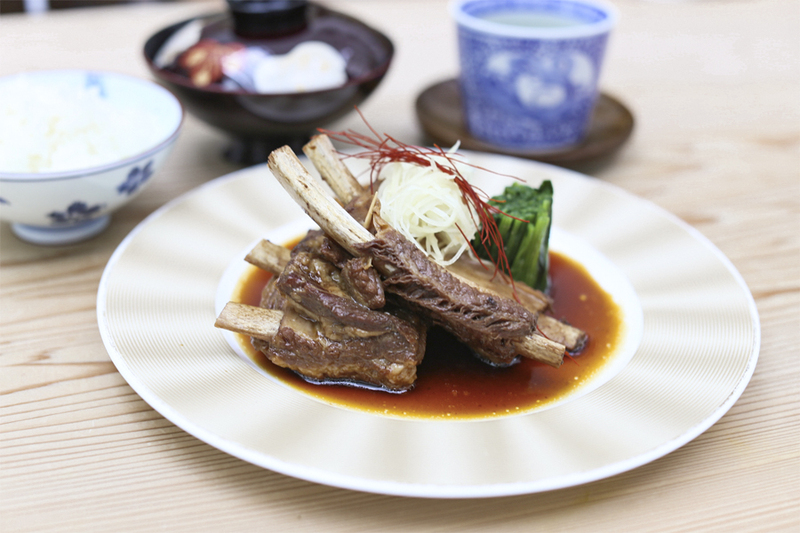 The Japanese Style Stewed Iberian Pork Ribs that reminded me of a braised Bak Kut Teh is said to be one of their most popular lunchtime sets. When put to the ‘test’, the meat tore apart (check out the video above) easily and simply with chopsticks. The spare ribs simmered in sweetened soy sauce were intensely flavourful, served with boiled daikon brushed with black miso paste. Specialty coffee house Oriole Coffee + Bar features their classic brunch fare matched with desserts and gourmet coffee. Some of their recommendations include Fish & Chips, Capellini Crabmeat, Fish Tacos, Philly Cheese Steak Sandwich, Avocado & Toast, and Espresso Hotcakes. I would recommend the Oriole Truffle Burger ($18) though slightly greasy, was a mouth-watering treat. 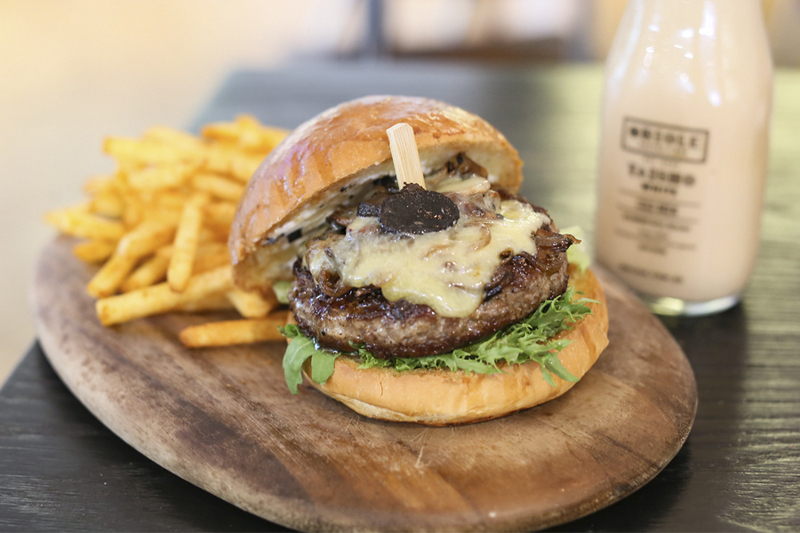 It comes with a juicy piece of grilled beef patty with sautéed mushroom, caramelised onions, melted cheese and truffle aioli sandwiched in a fluffy brioche bun. Of course with Oriole-spiced fries. 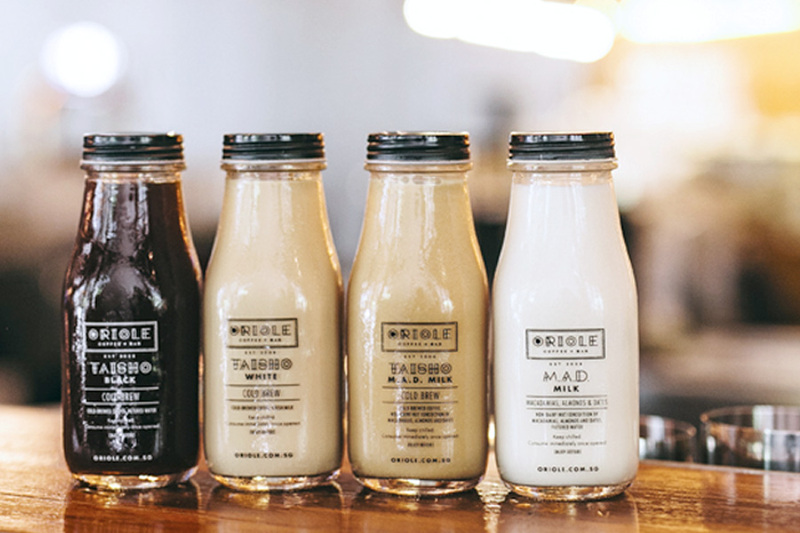 Best to be paired with an in-house Taisho cold-brewed coffee. 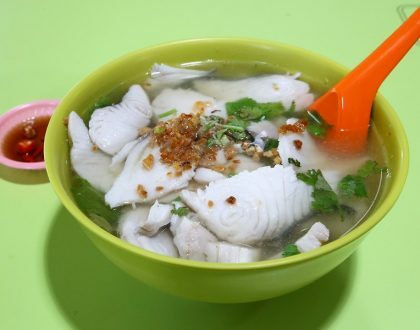 The soup base for Ma Maison’s ramen is specially cooked from Japanese domestic pork bones, heated for 10 hours to create that creamy white coloured broth. 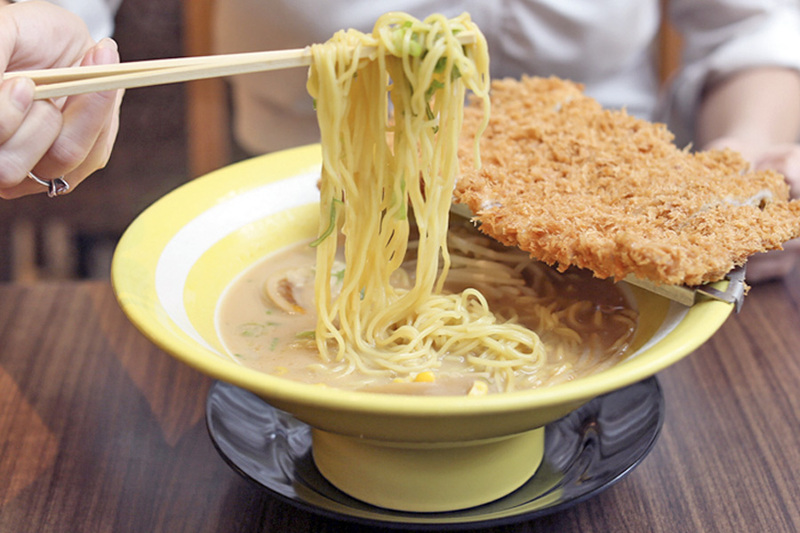 Yet, it is lighter than the usual ramen soup bases so that it could be paired up with deep fried pork cutlet. You can choose to have it in shio, shoyu or miso soup combinations. 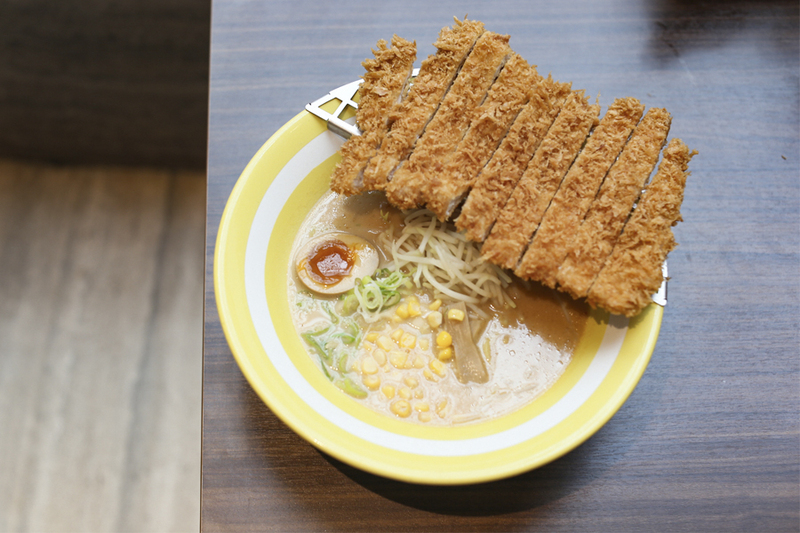 Good to know: The pork used for the tonkatsu went through an aging process to enhance the flavour from the pork. Also, the rosu cut or pork loin was used for juicier texture with a strip of fat along the side. The Japanese French Cafe popular for its “hand-dripped” coffee and dessert soufflés has introduced a “Hoshino Coffee Special Selection”. 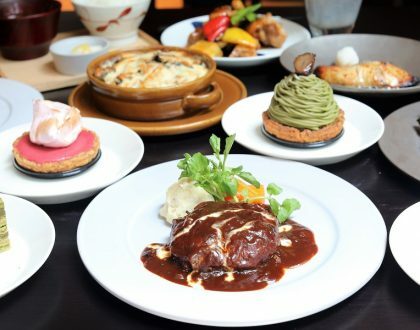 The items include Teriyaki Chicken Steak Plate with Onsen Egg, Angus Beef Steak Plate, Lasagna with Mini Soufflé Pancake Plate, Mini Soufflé Omelette & Mini Soufflé Pancake with Sausage & Bacon, and a very enticing Matcha Pancake Soufflé Style served with kuromame (sweet black soy beans). I had the Chicken & Mozzarella Cutlet Plate, served with choice of rice or toast. While this looked like ordinary chicken cutlet from is appearance, as you pick up a piece, be surprised with its oozy centre and stretchy cheese pull. Matched with its crisp panko exterior, the meal was superbly juicy as well. 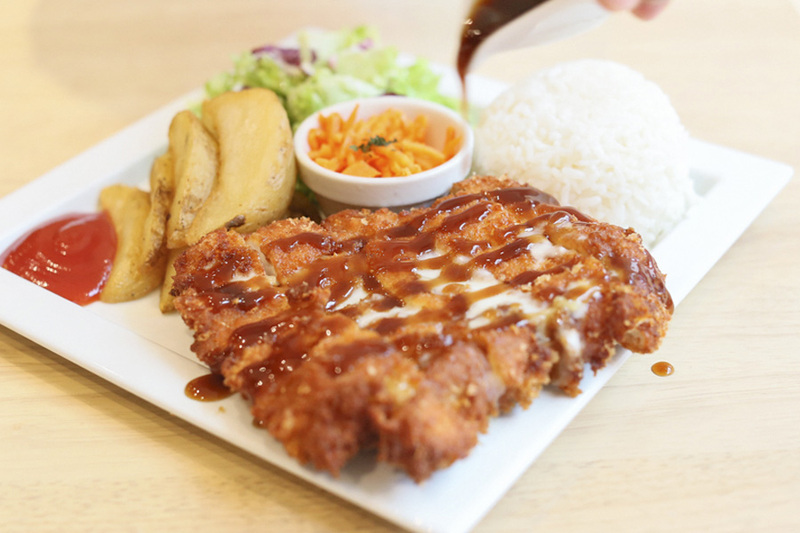 Drizzle with tonkatsu sauce to add that special sweet-sour flavour. 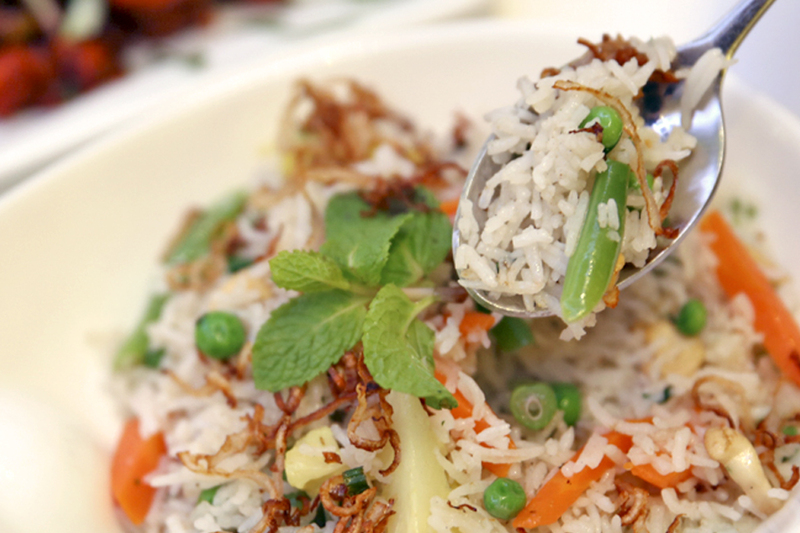 Established in 2009, Nalan is one of Singapore’s most famous contemporary Indian vegetarian restaurants. It features a delectable array of North and South Indian cuisine, Every dish is made to order, with home-cooked experience at every siting. 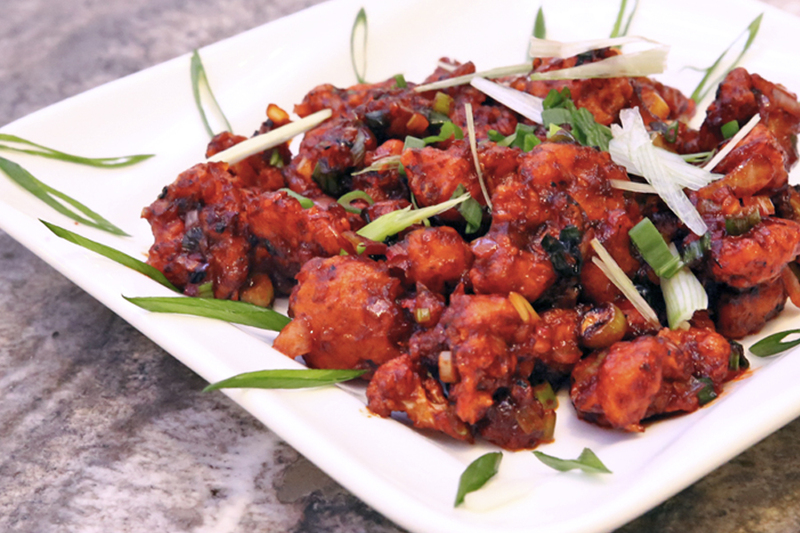 Featured dishes include the Gobi Manchurian ($12.00) of deep fried cauliflower sautéed in interesting Szechuan spicy sauce, and Paneer Fried Rice which included grated cottage cheese tossed with basmati rice and soya sauce. 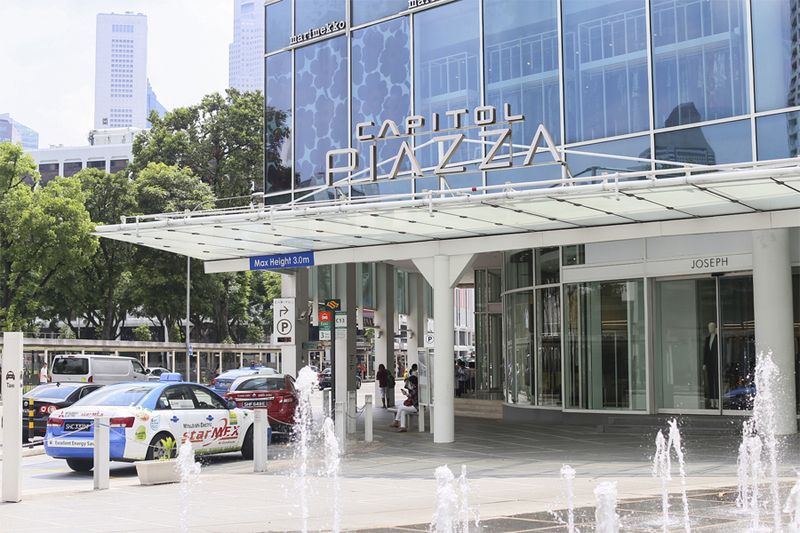 Capitol Piazza can be easily accessed via multiple modes of transport, including the new link from Exit D of City Hall MRT station. 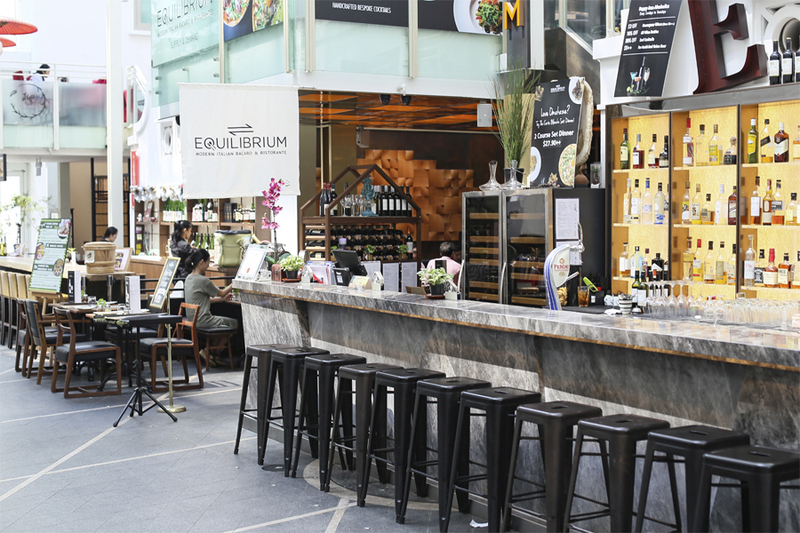 So do come by and chill out with your family and friends to indulge in a wide variety of cuisines at the mall. 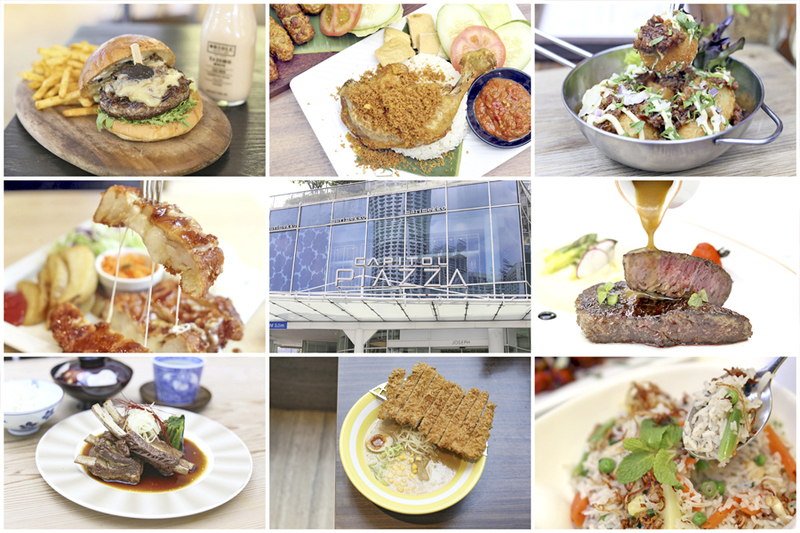 * This entry is brought to you in partnership with Capitol Piazza.